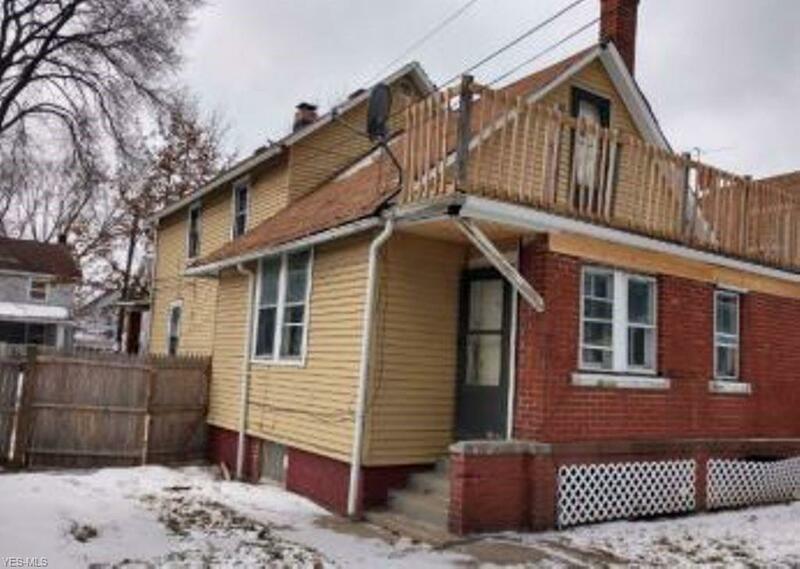 2-story, 3 bedroom, 1 bath, approx. 1,392 Sq.Ft. frame house sitting on an approx. 4,800 sq. 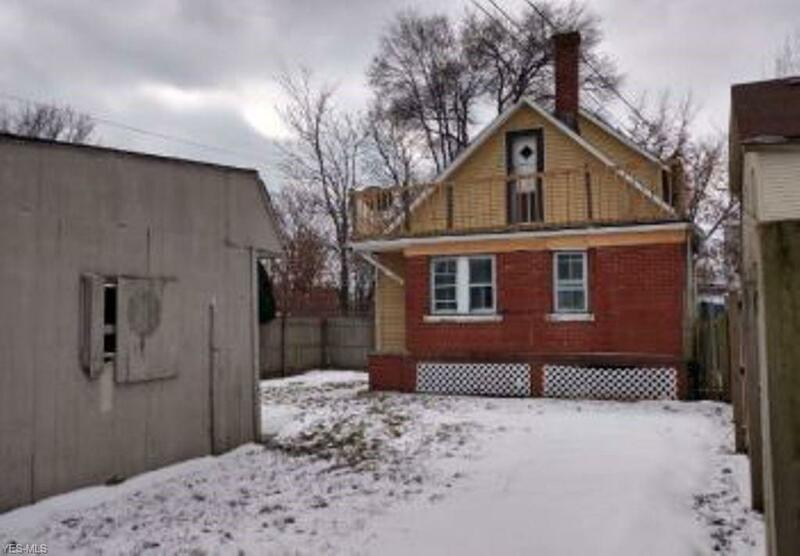 ft. lot in Cleveland. Conveniently located close to schools, shopping center and parks. 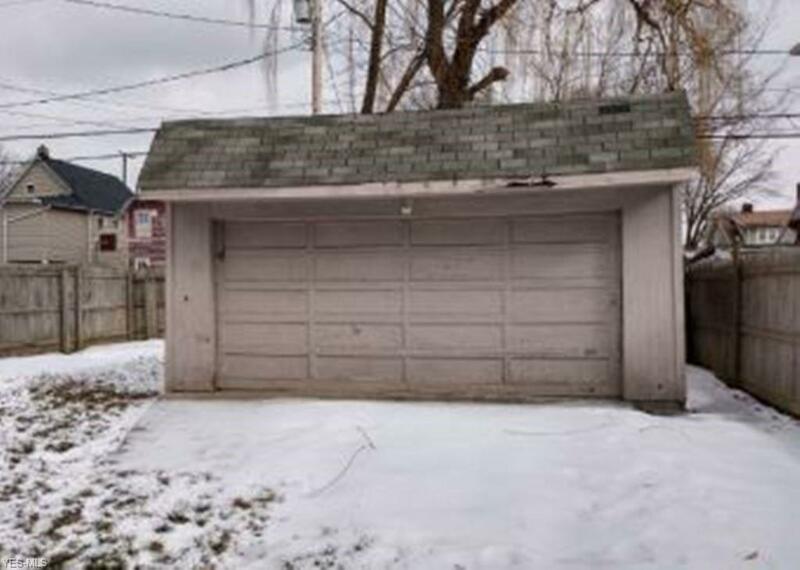 This is a fixer-upper and will take some serious TLC but the potential for a great investment or rental property is there. 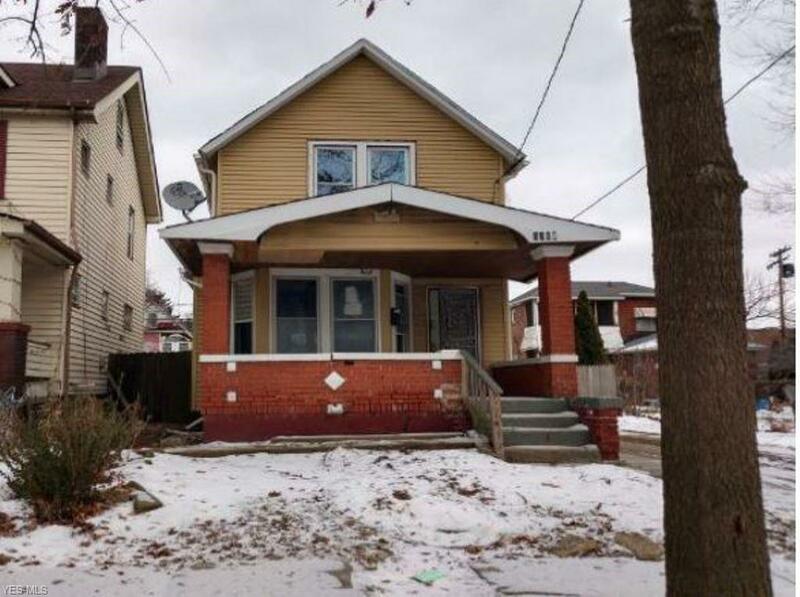 Come take a look at this diamond in the rough!